Dominic Cooper as Dino Brewster in "Need For Speed." 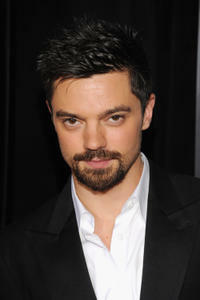 Dominic Cooper as Howard Stark in "Captain America: The First Avenger." 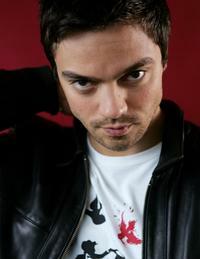 Dominic Cooper in "The Devil's Double." Dominic Cooper as Danny and Peter Sarsgaard as David in "An Education." Rosamund Pike as Helen and Dominic Cooper as Danny in "An Education." 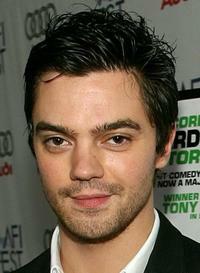 Dominic Cooper as Danny in "An Education." 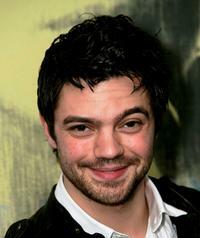 Dominic Cooper as Sky Hansen in "Mamma Mia!" Dominic Cooper at the Inaugural British Academy Film and Television Arts (BAFTA) Nominees Reception. 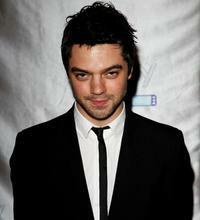 Dominic Cooper at the UK premiere of "Factory Girl." 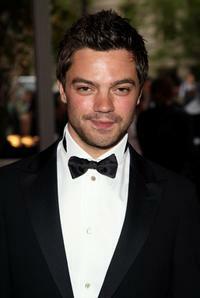 Dominic Cooper at the British Independent Film Awards. 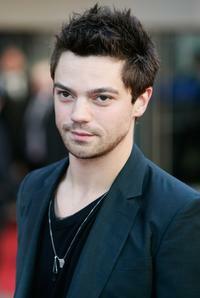 Dominic Cooper at the screening of "The History Boys." Samuel Barnett and Dominic Cooper at the screening of "The History Boys." Dominic Cooper at the Metropolitan Museum of Art Costume Institute Gala. Dominic Cooper at the world premiere of "What Happens In Vegas." 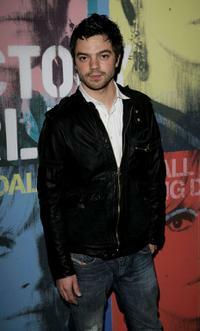 Dominic Cooper at the premiere of "The Escapist" during the 2008 Sundance Film Festival. 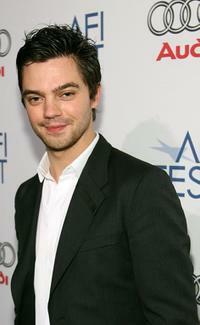 Dominic Cooper at the 2008 Sundance Film Festival. Dominic Cooper, Nicholas Hytner and Samuel Barnett at the after party of the special screening of "The History Boys." Dominic Cooper, Frances de la Tour and Samuel Anderson at the North American premiere of "The History Boys" during the AFI FEST 2006. 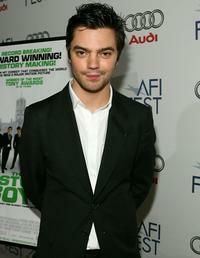 Dominic Cooper at the North American premiere of "The History Boys" during the AFI FEST 2006. 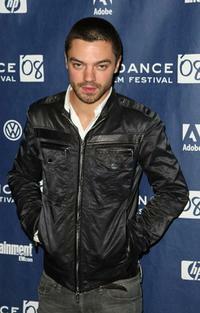 Dominic Cooper at the Toronto International Film Festival. Dominic Cooper and James Corden at the UK film premiere of "The History Boys." Dominic Cooper, Frances de la Tour and John Barrett at the after party of the special screening of "The History Boys." Samuel Anderson, Richard Griffiths and Dominic Cooper at the North American premiere of "The History Boys" during the AFI FEST 2006. 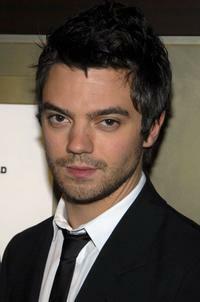 Dominic Cooper at the New York premiere of "Abraham Lincoln: Vampire Hunter."